Starting on February 1st we are taking new clients for professional horse training. 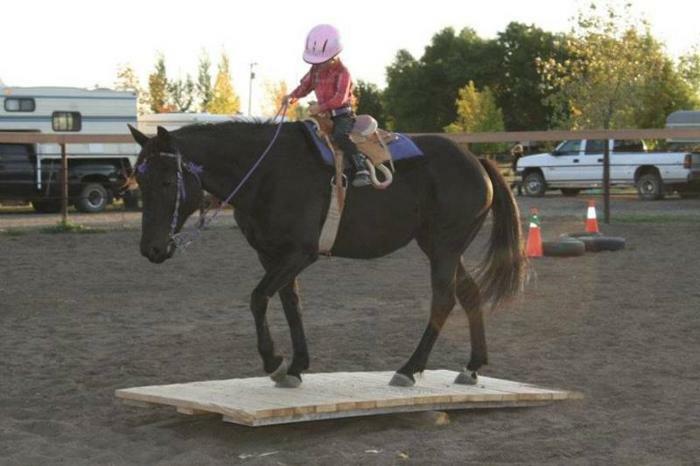 Basic training Western or English starts at $675.00 per month per horse, owner provides feed. Performance training Western or English starts at $800.00 per month per horse, feed provided. Horse sales, consignment, equine appraisals, competitions, shows, gymkhanas, demonstrations, clinics, coaching and lessons, stallion services, boarding and memberships at affordable rates! Or you can phone me Lacey, at 403-581- and come check out the facility!